Attempt to cover-up their own failures? "Whilst on vacation I have taken time out to visit the sites of three very significant aircraft accidents. Airship R101 just outside Beauvais in France in October 1930. Myself and another Captain were exploring the area and decided to visit the site. We had great difficulty finding it. In our best attempts at French we got no further. Two days later and time to drive back to the Ferry Port, out of the corner of my eye I spotted a big monument. I reversed the car back down the side of Highway and there it was! When I got out of the car I noticed a Wreath of Flowers and a little note attached, from the Beauvais Historical Society. 'There are some of us who are old enough to remember. The date was 5 October 2000. The second site is of Turkish Airlines 901 in March 1974 at Ermenonville Forest, just outside Paris. It was particularly poignant given that I visited within a few days of the 40th anniversary of the accident and the difference in the size and shade of the surrounding trees could still be seen. There is a lovely memorial deep in the forest with the Names and Nationalities of all those lost. There are still parts of the aircraft on the forest floor and many pieces have been brought up and placed on the memorial by various visitors. It was a very humbling experience. The third site I have visited is Los Rodeos in Tenerife. Pan Am 1736 and KLM 4805, March 1977. That particular day, in March 2016, a few days before the 39th anniversary, I witnessed the clouds coming rolling in from the hills overlooking the Airport. The same hills that saw the demise of a Dan Air 727 (Flight 1008) in April 1980 with the loss of 146 Souls. 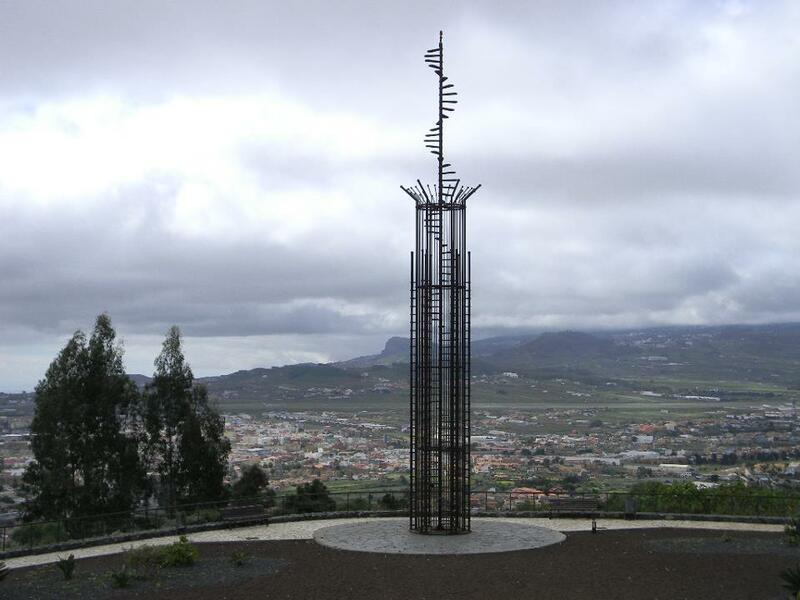 I've attached a photo with a view of the memorial overlooking the airport and runway with the hills beyond. 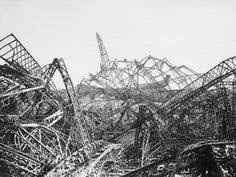 The R101 accident was obviously before my time. 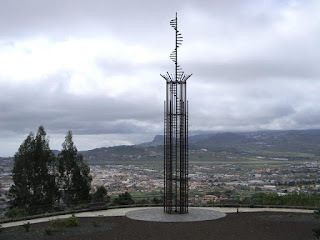 Ermenonville and Tenerife were long before my involvement in Aviation. Be it 'the National Pride' and the 'we have to show how good our Country is' with the R101 (the shame of not completing the job... keep going! 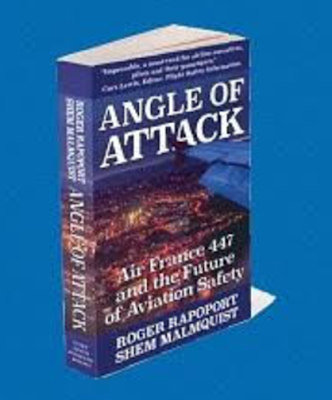 ), to the Ermenonville DC10 and the Corporate Cover up that McDonnell Douglas initiated with FAA complicity, to the advent of CRM following the accident in Tenerife, there are still very many lessons that we can all learn and keep learning from these accidents..." Paul H.
then nothing will get fixed. Honoring the veterans who have died in military service. Memorial Day, originally known as Decoration Day, is observed on the last Monday of May and began to honor Union soldiers who had died during the American Civil War. After World War I, it was extended to include all men and women who died in any war or military action and the same after World War II. The broadcast is at 7:00 pm EDT. "My name is David Streif and I’m currently an airline pilot for Lufthansa German Airlines flying the Boeing 747-400 and 747-8. I started flying in Canada at the age of 15 and have always been very passionate about general aviation. 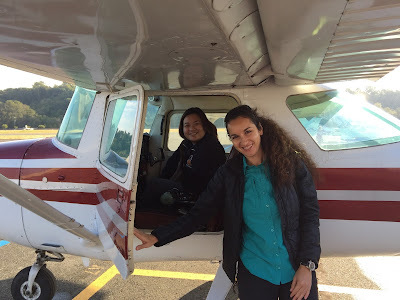 Getting my Private Pilot License opened up a whole new world to me and I knew that I desperately wanted to become an airline pilot. 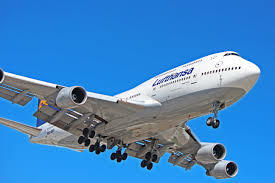 I completed my professional pilot training with Lufthansa Flight Training in Germany and Phoenix, AZ. While flying the Airbus A320 I spent many of my vacations back in Canada and was always looking to get back into a Cessna 172. In 2011, a friend introduced me to seaplane flying. 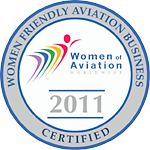 I was immediately hooked and got my seaplane rating the following year. 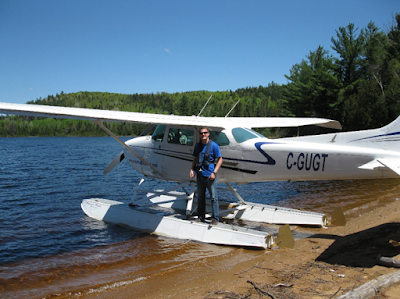 Flying on floats opens up many more possibilities, especially in Canada (millions of lakes). It can be very challenging but so rewarding when you land on a lake, pull up to a beach, turn off the engine and find yourself in the remote wilderness when you just took off in the city an hour ago. Since general aviation has remained of great interest to me I wanted to make it the focus of my thesis. GA has seen the introduction of advanced technologies in its cockpits. A few years back I got a ride-along in a new Cirrus SR22 and was amazed to see that it was far better equipped than the Airbus A320 I was flying at the time. It had XM weather, full glass displays, terrain awareness etc. Training of general aviation pilots, however, has been largely the same for the last few decades with a recurrent training requirement of one check flight every two years. New technologies are conquering the general aviation sector with some new cockpits better equipped than most airliners. How can this leap in technology be best used to achieve a similar leap in training? 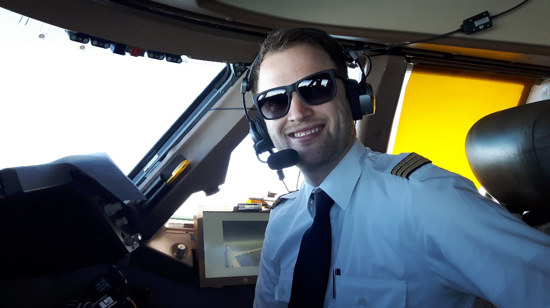 What are the capabilities and limitations of new technologies in evaluating a general aviation pilot’s performance and offering insights into areas that need improvement? 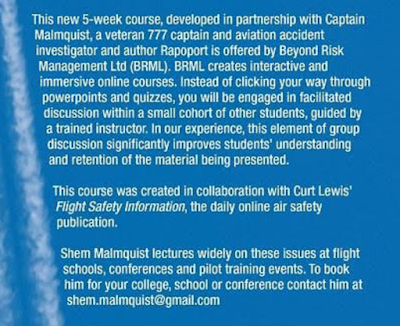 Which training methods are then the most suitable and how can a pilot be motivated to invest time and money in technology-supported training? In addition to an extensive literature review and expert interviews I am looking for general aviation pilots to take part in a survey. The more GA pilots take part in the survey the more accurate my thesis conclusions and recommendations become. The survey should only take about seven minutes to complete." And then it was built! Not only did I dig up 100 square feet of sod, I moved it to fill a couple holes in the yard. Time will tell if it grows. Eastern Airlines and the Silverliners! The EAL Radio Show goes to the 2018 Silverliners Convention at the beautiful Wyndham Grand Haborside Hotel in Jupiter, FL. Listen in as we interview Flight Attendants who share their Eastern and other memories. Our broadcast is at 7:00 pm EDT. "We met during a free introductory flight at the Museum of Flight and I was one of many that received your book, which is a really really great book. 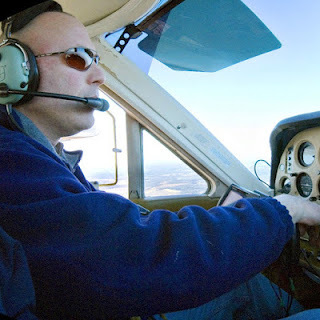 I am a junior and will start my private pilot training this summer. I wanna thank you because you’re the reason why I pursue flying and because of you, it gave me a lot of motivation to break barriers and don’t be afraid to try things that scares you. I wanna be like you one day, inspiring a lot of people around the world. 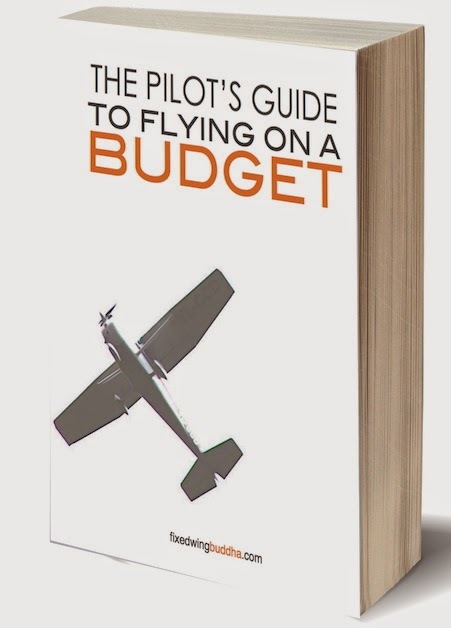 I’m starting my flight training this summer and I’m very nervous at the same time excited with what’s gonna happen, can you please me give me some tips that can help? Thank you!" Welcome Alexandra to the Sky! "I’m Alexandra Reyes and I’m a junior in auburn Mountainview and I really love flying, I wanna be an airline pilot." 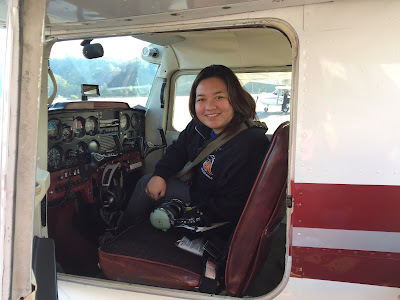 "I grew up in the Philippines and at the back of my mind I knew I always wanted to fly but never got a courage to pursue it because I was never the smartest in the class and I didn’t know how to pursue it. 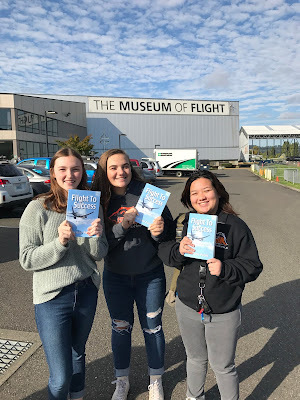 When I arrived here in Seattle I looked into every flight and found out that it’s too expensive, then one day, as I was walking to my next class I saw this poster saying “first woman flyer” and it stated that if you haven’t ridden in an airplane, you could go! After reading that I quickly signed up. This is what I wanna do every single day! I have always wanted to fly and I’m also amazed on how planes fly, but in that moment, it gave me some courage to pursue what I really want. When we landed I was so happy and fulfilled. At that same day I heard my principal saying that there a program [Aeronautical Science Pathway] and I got curious and when I got home, I researched it and found it. I inquired and joined and now up to this date I’m excited to go the program every single day. and that’s what we need to focus on. I joined Aeronautical Science Pathway and know I will get up to 55 college credits and because of this program. 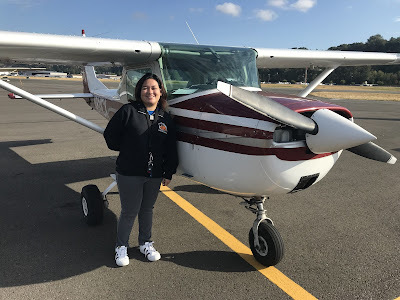 I won a scholarship to get my private pilot license which is really great. I’m planning to start during the summer. It’s so nerve wrecking but at the same time I’m so excited. This is the start of my career and Im lucky to have all this support. 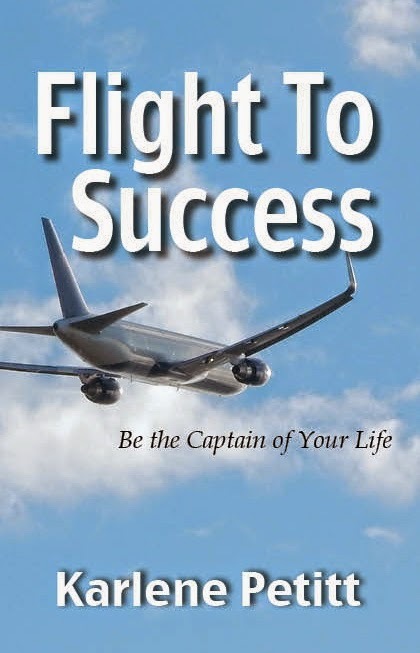 Every time I feel so down, I always read your book (Flight To Success, Be the Captain of Your Life) and it gives me hope and happiness that I can do all this things. Thank You!" to ensure you will have all the career you deserve. It will be so much fun watching your success! 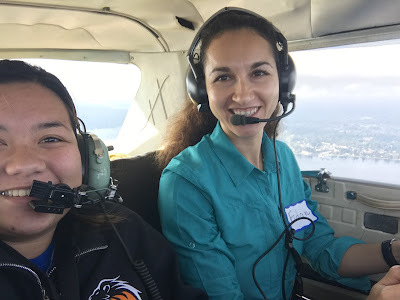 Note: That female pilot Alexandra was flying with, our superstar "Fidan" is also a Delta pilot! And I was that adult that sent Alexandra with Fidan. Wouldn't it be fun if one day the three of us flew a trip together? It could happen if Alexandra gets employed in the next 9 years. Or if they move the age to 67, then we'll have a little more time. I found this article interesting in that many pilots have written to me requesting fatigue to be part of my research. While fatigue impacts how pilot utilize automation, the actual fatigue study will be coming next! My friend Mark often send sends me aviation news from Europe. Today he sent the following photos and information. Remembering our history, we can all learn lessons from understanding the past. Enjoy! 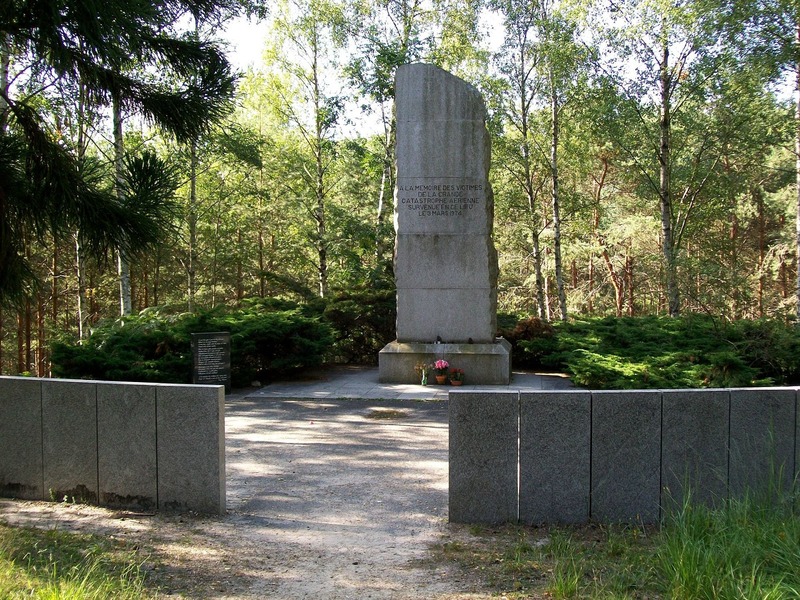 "Today marks the 75th anniversary of the dam raids upon, Mohne , Sorpe and Eider dam. The raid happened in the early hours of the 16 May with the loss of 55 men, in the three attached pictures I have chosen, is shown the height flown across to from Dutch coast through to the dam depicted, Mohne. Across Lincolnshire at places used by 617 sqn services will be held, and weather permitting due a cold front passing north south with windy conditions, the R.A.F. 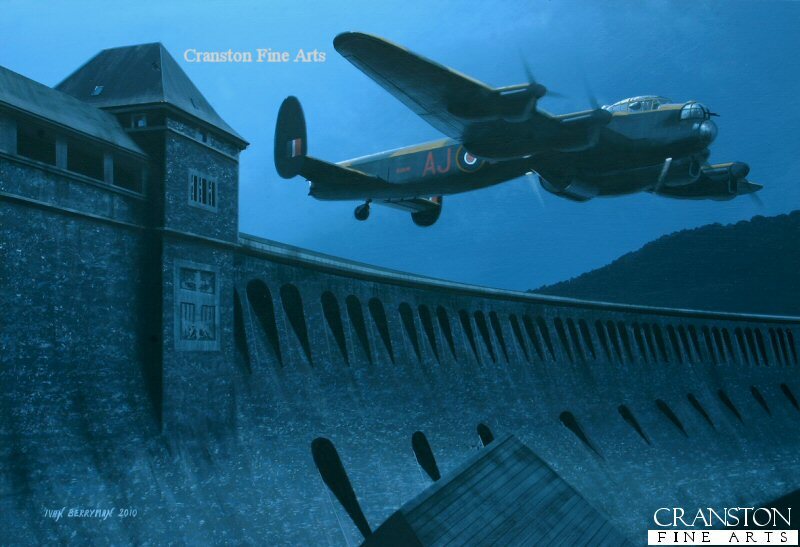 Lancaster one of only two in world is to fly down LadyBower reservoir and over the Derwent dam, of which was an exact copy of the Mohne dam and used in training at time. Tonight they will be a showing of the Dambusters film in Royal Albert hall London. 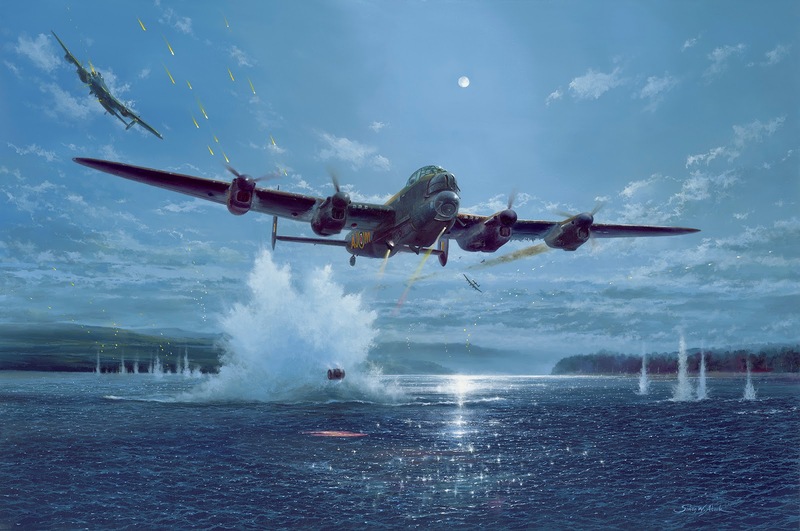 Only one original member survives to this day, Sqn Ldr Jonnie Johnson, a bomb aimer who flew in the crew of Flt Lt J. Mc Carthy upon Sorpe dam. Out soon is the film in his own words, Sqn Ldr J Johnson, of his memories of that night in his aircraft headed for and attack on Sorpe dam, the attack upon the Sorpe took 5 attempts to get approach right before bomb release. In separate news, atitudes and respect are changing upon bomber command, in last fortnight a memorial was unveiled near Lincoln, in form of a mound with surrounding the names of the 57,000 that volunteered never to return and a centre. Yesterday, the first moves were made upon a site at Norton Disney Lincolnshire for the erecting of a life size Lancaster 40ft in air with poppies from bomb bay, the Lancaster is to be made from steel collected from derelict former bomber bases through out Lincolnshire, many of which still in situ with buildings, control tower, hangars and partial runways. 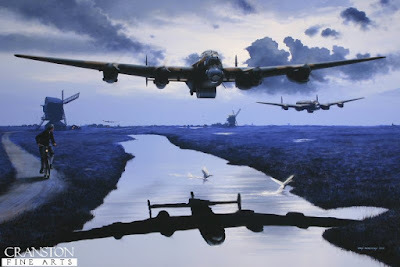 A tide is changing, not by public, but by those in London, public have long argued that bomber command crews should be respected, not receiving any campaign medal or recognition." John Etzil is an incredible author. My goal was to read his aviation novel, Airliner Down, while in training on the B777. I did just that. If I hadn't been in training, or finishing at the oh-God early hours of the morning, I would have read it nonstop. But there was training to be done, so a chapter a night it was. Reading a novel while training? But of course! I learned the power of sleep during studying, as that's the time we store our memories. Therefore if you are a pilot (or student) who stays awake all night studying, and then get unrestful sleep because you are thinking about training you are not moving your memories into the storage facility. I'm not going to tell you those differences. You will have to read them yourself. 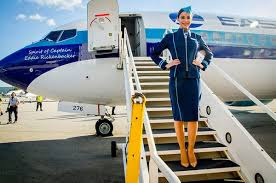 But, it made me think about public perceptions from outside the airline world and what people think that our aircraft could actually do automatically. This is the comment that I wrote on Amazon for John's Book: Airliner Down. 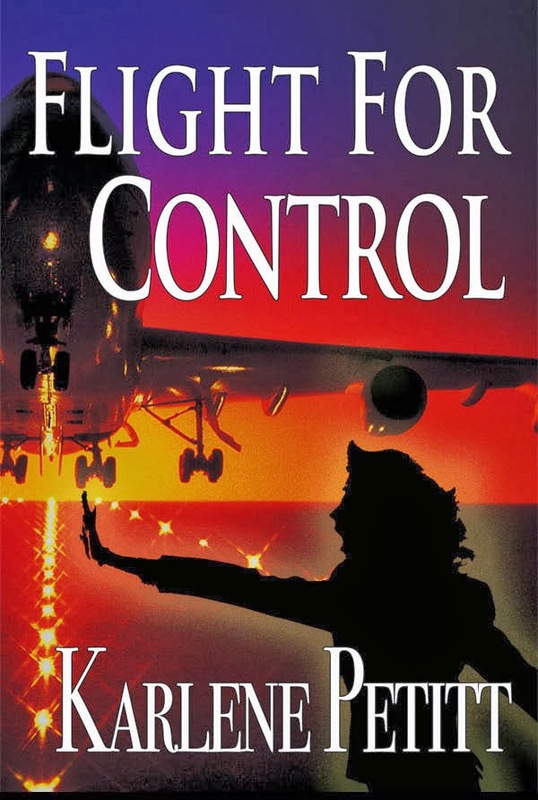 Airliner down was an engaging, well written, and compelling novel. 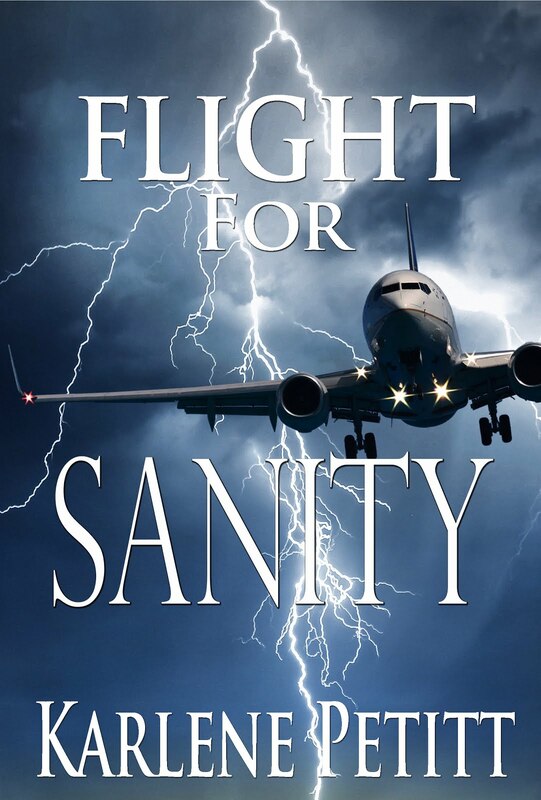 Being an airline pilot I noticed some technical inaccuracies, but that didn't matter because I loved his writing style. 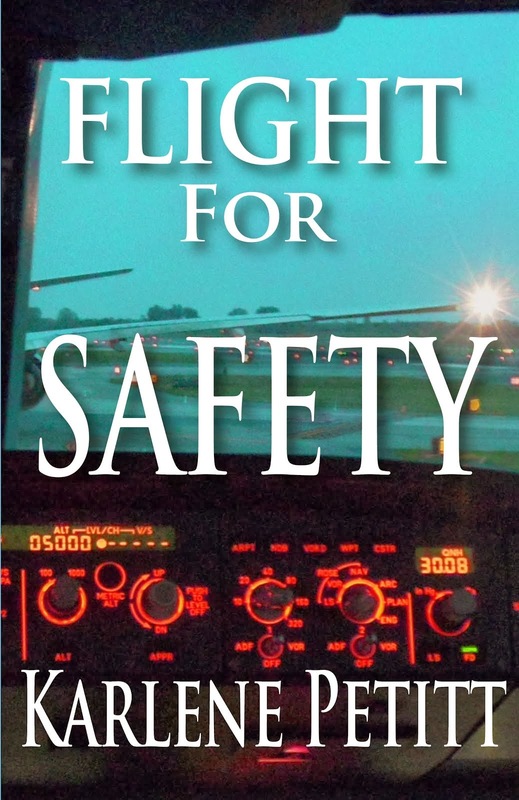 The author is not an airline pilot, so the technicalities were overlooked. However, this is fiction and it's closer to reality than many think. Could a bomb be planted? Absolutely. 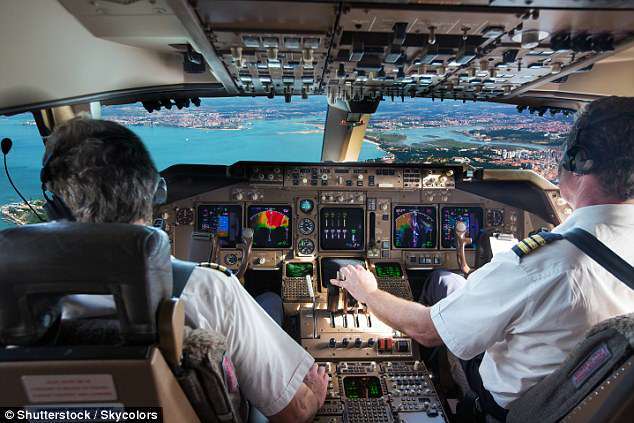 Could a pilot have a relationship with a Flight Attendant? Oh yeah. I also have to wonder if he altered the reality because of the fictional aspect that made the story flow to engage the reader. 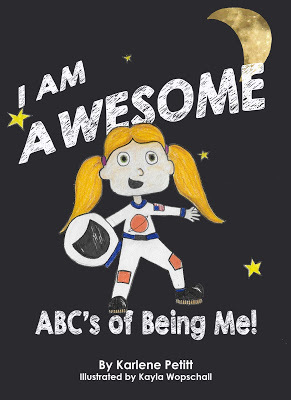 He made the story fun to read and added the drama that would work well for a movie. What I liked best about his writing was his dialogue as it felt real. So many authors don't know how to write how people really talk. I also loved the humor he added throughout. From an airline pilot perspective was it far fetched in some areas? Oh yeah. But that didn't matter because it was a fun read! The rapid depressurization scene also reminded me why we should never remove pilots from the flight deck. 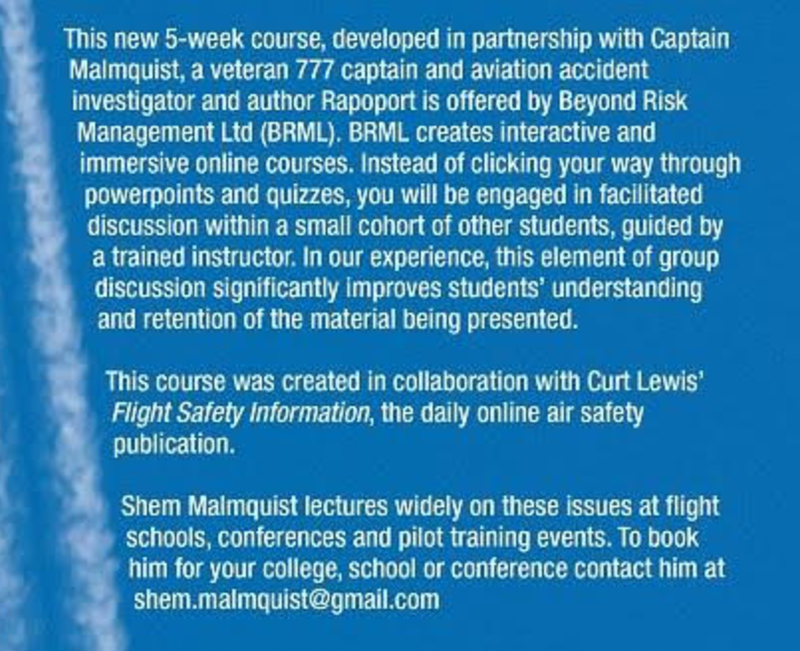 The airplane does not have the capability to manage that situation alone, and proof proven that we need two pilots working together for the safety of the passengers. 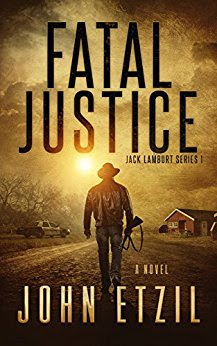 I enjoyed John's writing style so much, that I read Fatal Justice next... can hardly wait to read more in his series. Fatal Justice was an incredible read that made me laugh and I did not want to put the book down. I loved the characters, the plot, and let's just say that the compromising position that Jack Lambert found his girlfriend in with the other man, and her comment during the surprise was priceless. I think you have to read the book for this scene alone. Strong women and men with a sense of humor really do mix. I cannot wait to read the rest in the series! My Birthday Wish for Today!